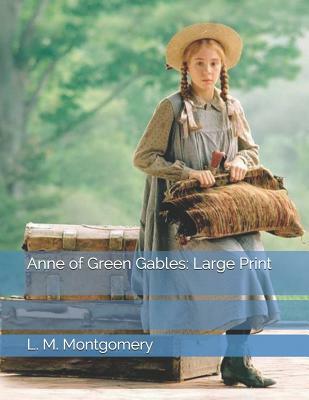 Anne of Green Gables by L. M. MontgomeryAnne is described as bright and quick, eager to please, talkative, and extremely imaginative. She has a pale face with freckles and usually braids her red hair. When asked her name, Anne asks Marilla to call her Cordelia, which Marilla refuses; Anne then insists that if she is to be called Anne, it must be spelled with an e, as that spelling is "so much more distinguished." Marilla at first says the girl must return to the orphanage, but after a few days she decides to let her stay. Marilla feels that she could be a good influence on the girl and had also overheard that another disagreeable woman in town might take Anne in instead. As a child of imagination, Anne takes much joy in life and adapts quickly, thriving in the close-knit farming village.